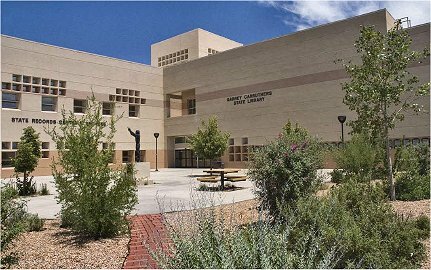 “I am eager to assume the role of director of the New Mexico State Library,” Moeller-Peiffer said. “I understand the complexity of a State Library administrative agency and look forward to making the very best library services available to the residents of New Mexico. My hope for the immediate future is to meet with library associations, organizations, and individual library leaders throughout New Mexico to understand both the successes and challenges of delivering library service in our state. I also want the New Mexico State Library to be in a leadership role for public libraries in terms of 'best practices' in library and information services,” Moeller-Peiffer said.